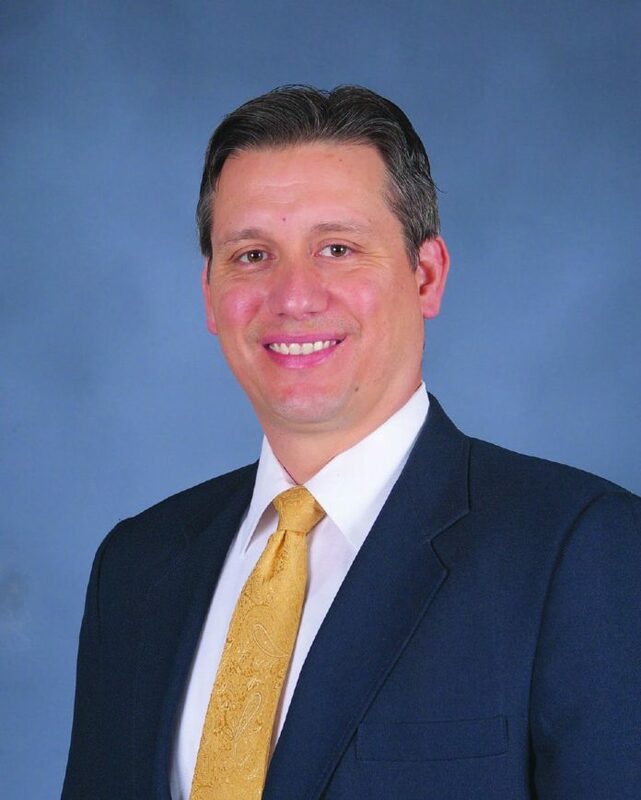 Dr. Jose A. Gonzalez is superintendent of McAllen ISD. McAllen ISD Superintendent Jose Gonzalez received a $12,500 pay raise about a year into the job and with one performance audit done. Gonzalez’s raise was approved by the school district’s board of trustees last week, putting the total pay at $207,500 plus benefits, which include auto and cell phone allowances, and life insurance. Gonzalez initially held the position of interim superintendent after the departure of his predecessor James Ponce. He was officially hired to fill the role August 2016 with an annual salary of $195,000 plus benefits, which totaled $207,315. He had been employed with the school district for 18 years, serving as assistant superintendent for instructional leadership before transitioning to superintendency. McAllen ISD Board President Tony Forina said results from his first audit showed the initial growth goals for the district — both academically and student-body size — merited a pay raise. Salary wise, the raise places Gonzalez right under superintendent Ricardo Lopez of Mission CISD and right above Daniel Treviño of Mercedes ISD. The McAllen, Mission and Mercedes school districts enroll 23,826, 15,882 and 5,538 students, respectively. According to the Texas Education Agency’s records, Lopez’s base pay for the 2016-17 school year was reported at $225,039, while Treviño’s was reported at $206,608 that same year. The board compared the salaries of area superintendents, Forina stated, and decided on this particular number because it would not put the superintendent too far up the pay ranks, giving him and the district the chance to increase his pay incrementally. But not all were in accord to raise the recently-hired superintendent’s pay. McAllen ISD trustee Larry Esparza brought up a recent scandal in which Gonzalez was accused of encouraging employees to vote against Esparza in an election. His efforts, however, were short-lived and not supported by the rest of the trustees present. Marco Suarez, Debbie Crane-Aliseda, Conrado Alvarado, Sam Saldivar Jr. and Forina voted in favor of the raise, pointing out the superintendent was not found guilty of the accusations and the grievance was closed.